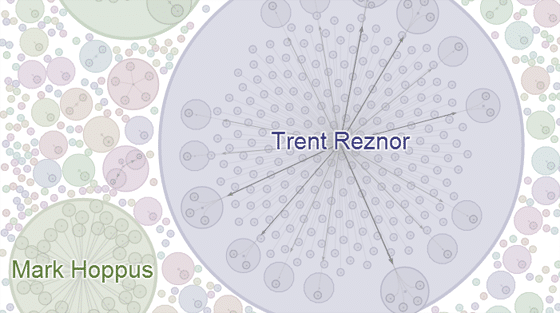 See that massive Google+ ripple effect above from Trent Reznor? He made that happen simply by sharing a video of a bad lip-reading soundbite of Rick Perry. Trent hasn’t even tried with his Google+ Profile and his posts already have that much of an impact! He’s still rocking the default Google+ cover image and hasn’t yet grabbed his own custom profile URL (https://plus.google.com/+TrentReznor/); however, his account is verified and I would guess that Google would have that custom profile URL reserved for him. Although, I was able to grab mine even though there’s a professional race car driver and an upcoming musician named Andy Forsberg as well, so you may want to grab that custom profile URL up soon Trent! 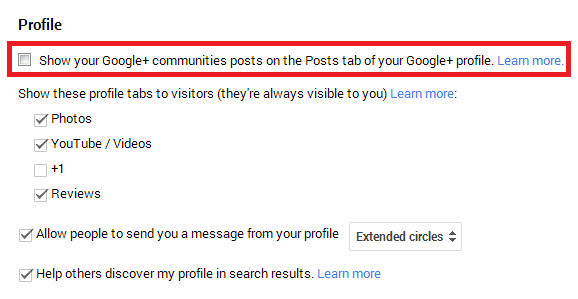 Even if like me you don’t have Trent’s reach, Google+ is still an amazing channel for marketing your content. The interface is beautiful, user-friendly and incredibly powerful. I have found it to be an absolutely invaluable resource for promoting my blog’s content, even with my relatively pathetic reach. If you’re not taking advantage of it yet, you [EXPLETIVE DELETED] should be! If you do take advantage of Google+ for content marketing, here are some strategies, tips & tricks for maximizing your content’s exposure regardless of your reach. Share images rather than links, you can still share links in your image posts, but this way your post will stand out a lot more and attract more eyeballs. 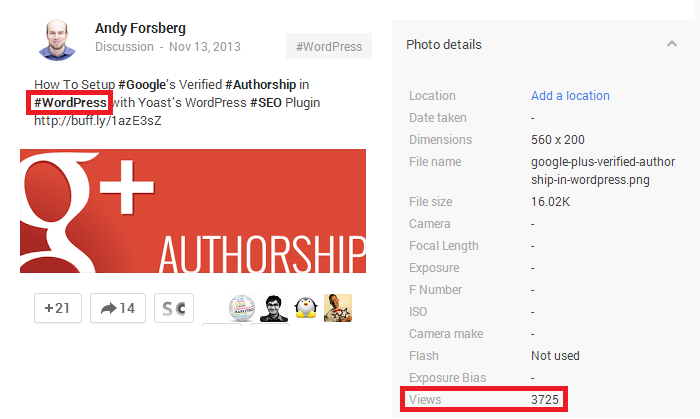 +You can get stats on how many people viewed the image! 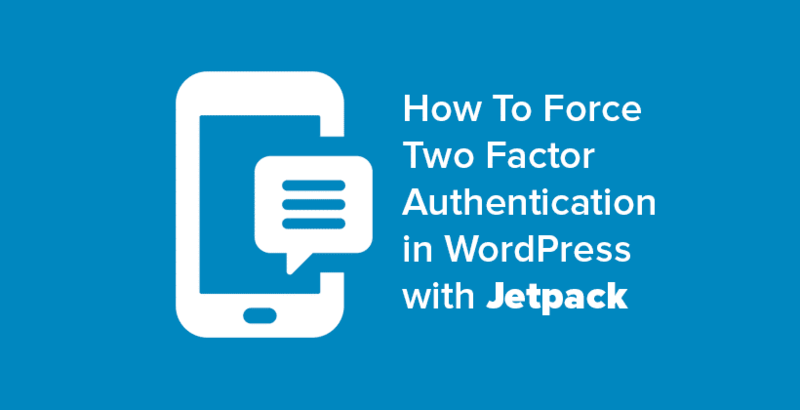 You can then test different tactics in your posts and quickly determine what works and what doesn’t. After a while you will develop a solid methodology for how to best post your content in order to maximize your results! Use hash tags in your posts where appropriate for added exposure. Simply enter “#word” and as you type relevant hash tag suggestions will appear. +1 good comments on your shares and respond to people by tagging them with “+Their Name” so they know your message was meant for them and they’re alerted about it. Join & share your content in all relevant Google+ communities that would benefit from your content. Make sure to share your content in the correct category! As always, follow The Golden Rule: One should treat other’s content as one would like others to treat oneself’s content. Some great tips here Andy – thanks for mentioning me at the end as well. If only we could be like Trent Reznor, we wouldn’t even have to try! Thanks for the tips. I am in love with your sig at the bottom of the post. Andy! Really enjoyed this post, thank you! You did a great job with the graphics in the post. 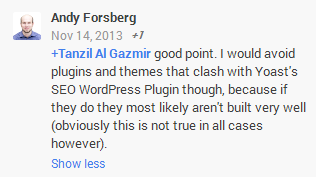 Andy, these tips and tricks are very useful. I’m very confident now that I can create a powerful content marketing strategy for my brand.